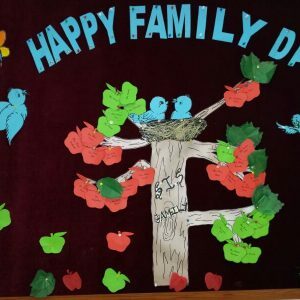 SIS KG and Primary Wing celebrated Family Day on 15th May 2014. 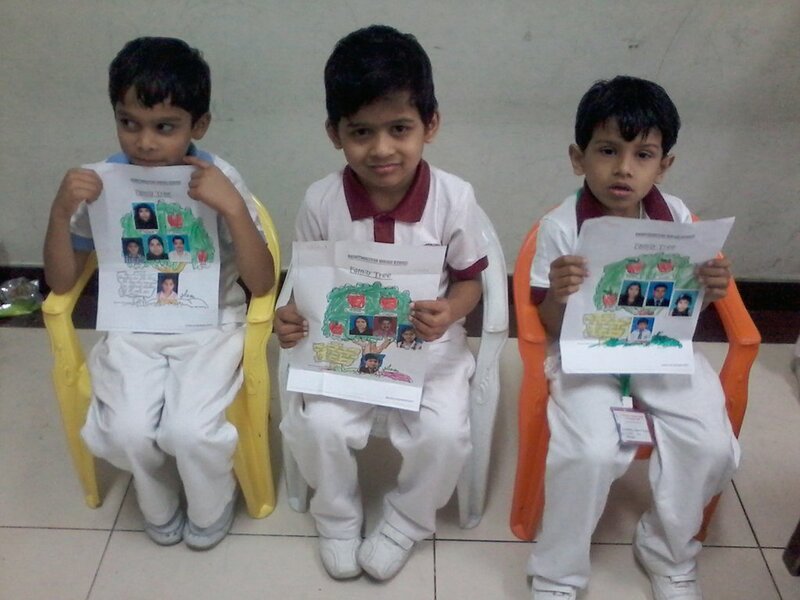 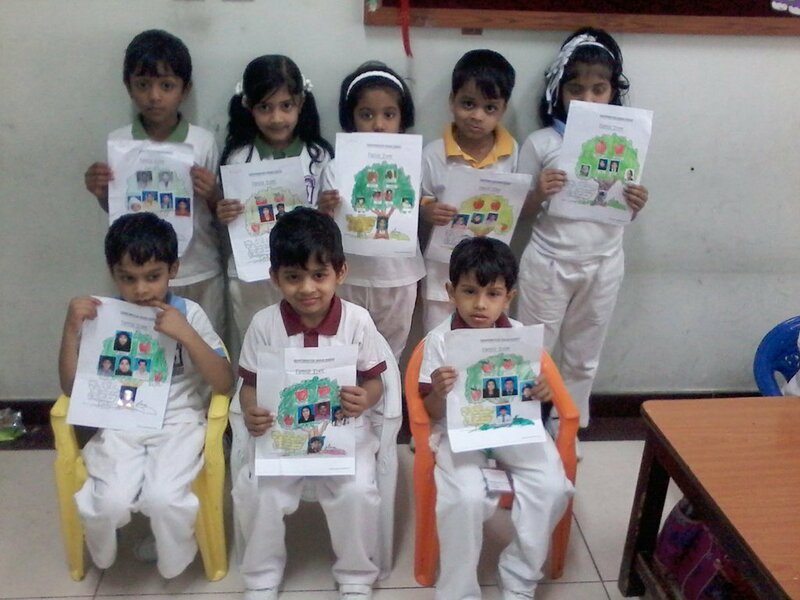 Various activities were organized for the tiny tots to realize and perceive the value of family in their life. 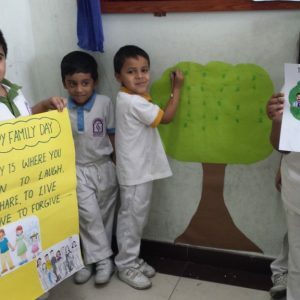 It enabled the students to recognize that the family provides a sense of belonging and a unique identity to them. 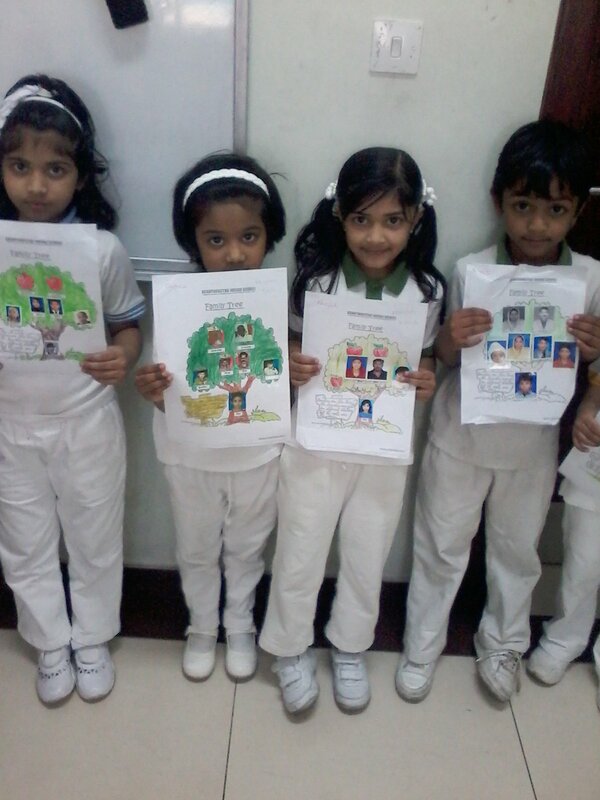 It also created a special emotional feeling in the students about their family. 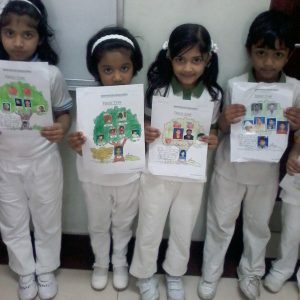 The celebration started with the assembly in which children were given an opportunity to express their feelings about their family. 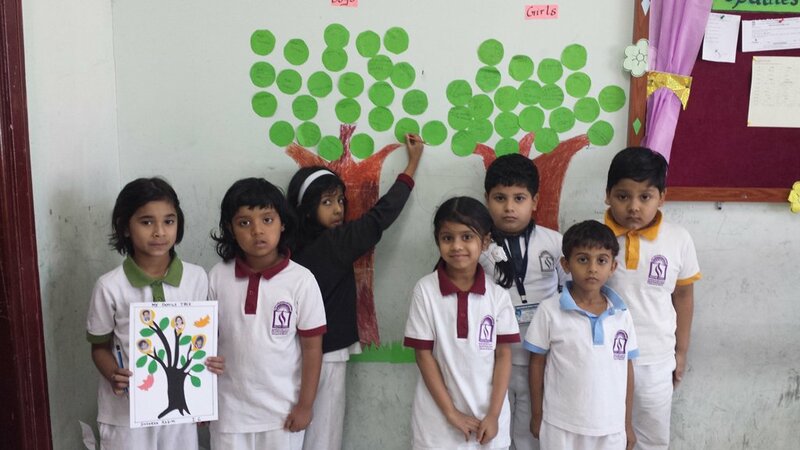 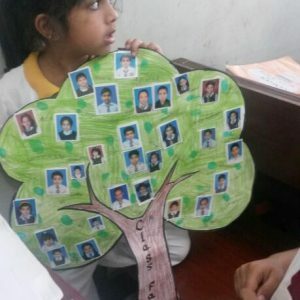 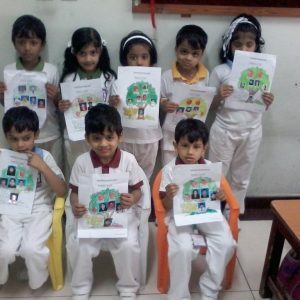 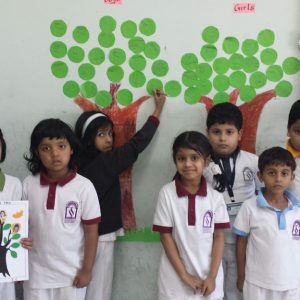 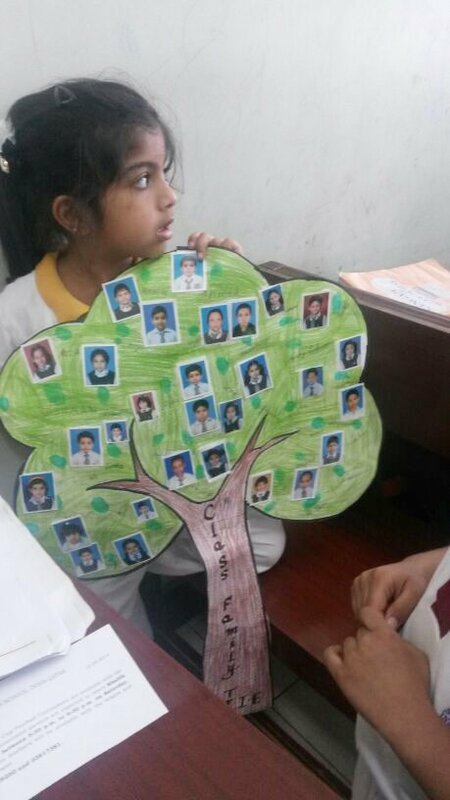 In groups the students were asked to make family tree with their photographs and names pasted on it. 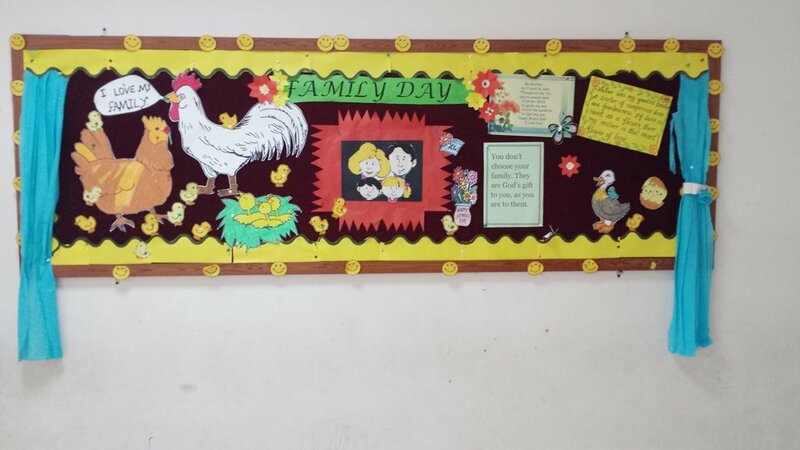 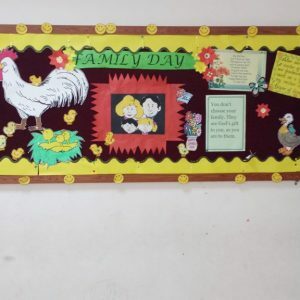 Bulletin Boards were decorated with pictures and quotes depicting the importance of this day. 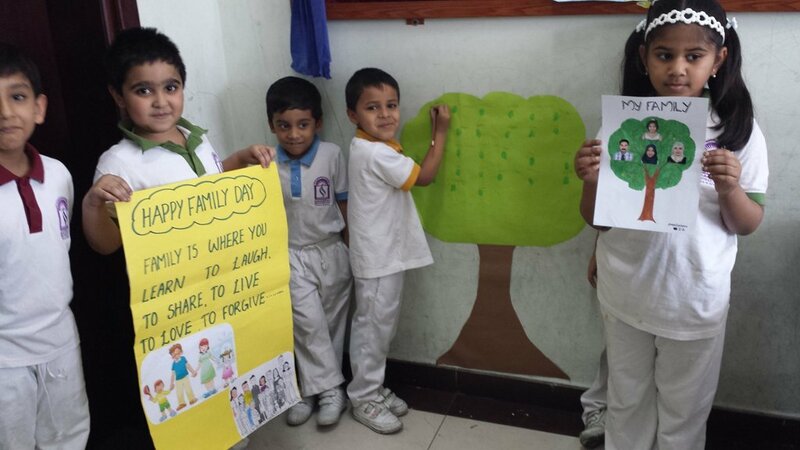 Fun filled activity oriented worksheets were prepared by the teachers to instill the message that family is like branches on a tree, that grows in different directions yet the root remains the same. 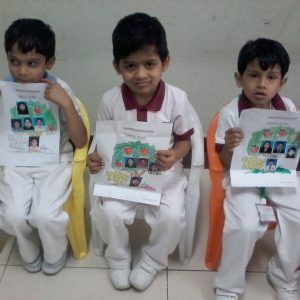 It was a day full of fun and excitement for the students and would definitely be a memorable day in their life. 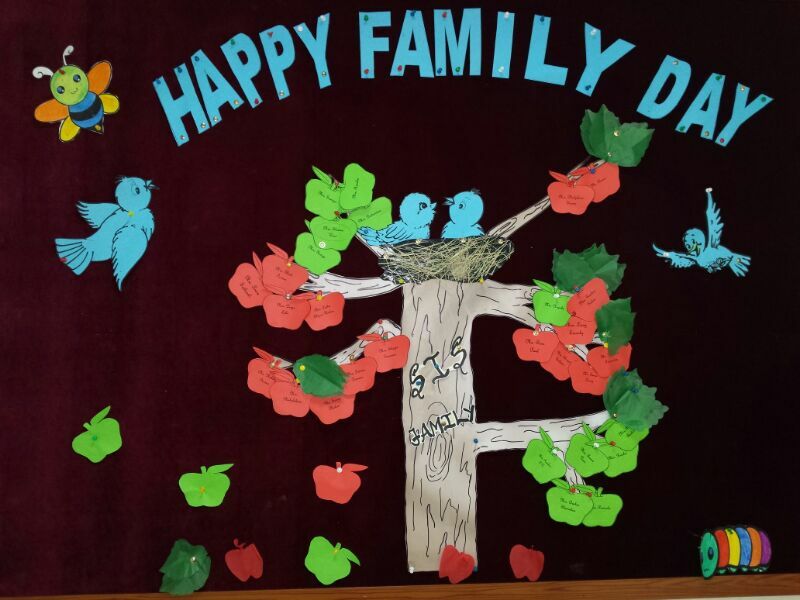 In today’s fast growing world, such activities revive and rekindle the importance of love and affection among the members of a family.